Now of course we are in the last days, days of strong grace, before the Solemnity of the Nativity of Our Lord, and then we have the Octave of the Solemnity and the celebrations at the beginning of the New Year – the whole mystery of Our Lord’s Birth and His Epiphany – so it would probably take place sometime after that. The “days of strong grace” in the Year of Our Lord 2017 commence on Sunday, December 3 and conclude in the first week of January 2018. With this in mind, it may be reasonable to assume that the much-anticipated, and long overdue, “correction” will be issued at some point either in the next six weeks or at some point after the start of the New Year. If the latter, the Dubia might just have another birthday before the correction is issued. Let’s hope it doesn’t come to that. Yes, I know… Cardinal Burke has said many contradictory things on this topic over the last year or so. 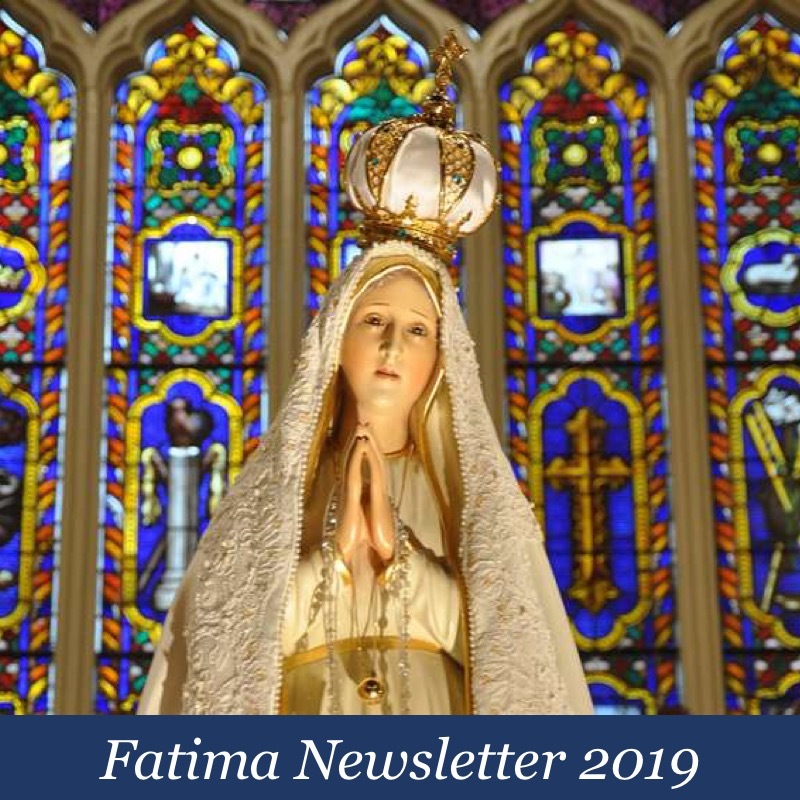 For example, he adamantly denied that the Dubia is tantamount to presenting Francis with an ultimatum; this even as he promised to issue the correction if His Humbleness failed to respond. That sounds an awful lot like do this or else to me. 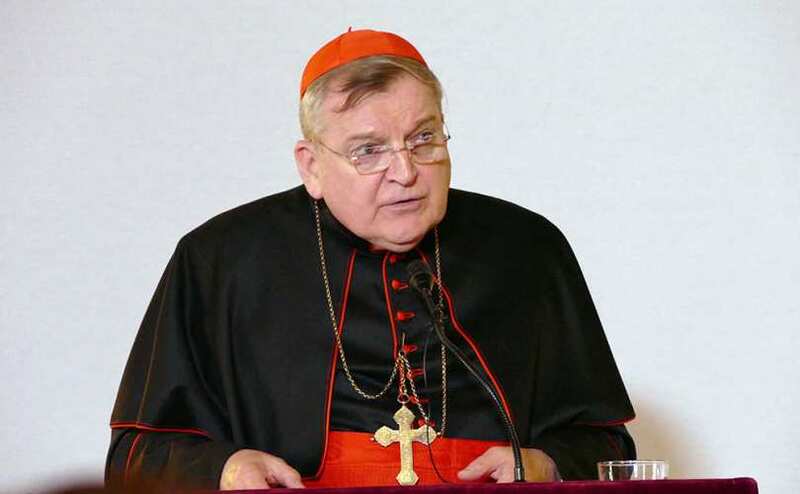 At one point, Cardinal Burke also said that the “formal act of correction” will simply juxtapose the true doctrine alongside the offending text in Amoris Laetitia, as if only to offer clarity. Recently, however, he stated that the correction will be such that Francis would be “obligated” to respond. In other words, the man hasn’t exactly been a model of consistency. For what it’s worth (very little, I know) my sense is that he won’t wait until 2018. If that be so, we should expect to see the correction at some point in the next 45 days. 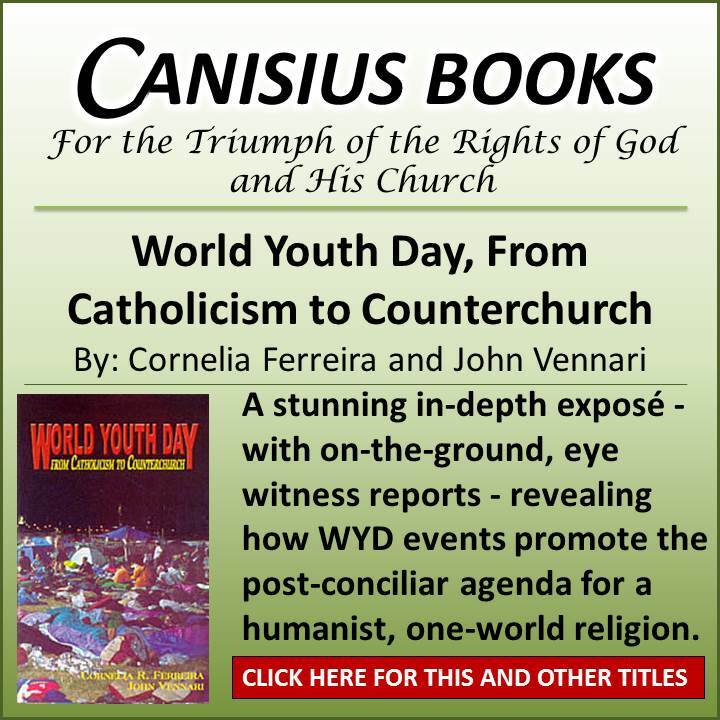 If Bergolio is Pope, then he has authority from God to teach the faithful. And the faithful have a duty to assent not question. The post conciliar magesterium has quite clearly taught that all is now subjective. So why is Burke still preaching the “heretical” objectivism of tradition in a post conciliar construct? Then one of them, named Caiaphas, who was high priest that year, spoke up, “You know nothing at all! You do not realize that it is better for you that one man die for the people than that the whole nation perish.” He did not say this on his own, but as high priest that year he prophesied that Jesus would die for the Jewish nation, and not only for that nation but also for the scattered children of God, to bring them together and make them one. So from that day on they plotted to take his life. And Christ also said to the people to do as your leaders tell you and not as they do. For they did have authority even though they themselves were corrupt in the flesh. For the message was still from God. So if you think Bergolio is Pope and his magesterium is from God, why do you resist? Yes, you should not follow their sodomitic example, but if they preach Christ’s Gospel, then assent, for Bergolio has authority to teach you and you have a duty to assent. Unless of course he is a heretic and not Pope, in which case you may disregard the s.o.b. Cardinal Burke believes that every SSPX Church/Chapel should be boarded up because it is better to attend “mass” at a novelty ridden N.O. “church” than be associated with this schismatic priestly society. He has no credibility. I’m waiting for Bishop Fellay to make a very strong statement condemning these words of Cardinal Burke in defense of his priests. I’m not holding my breath. That’s for sure. He also added that the publication of the audio, after the appointment of Burke as a member of the Apostolic Signature, is very suspicious. The sequence of events seems to suggest that Card. Burke has “betrayed” his convictions for a position in the Curia. 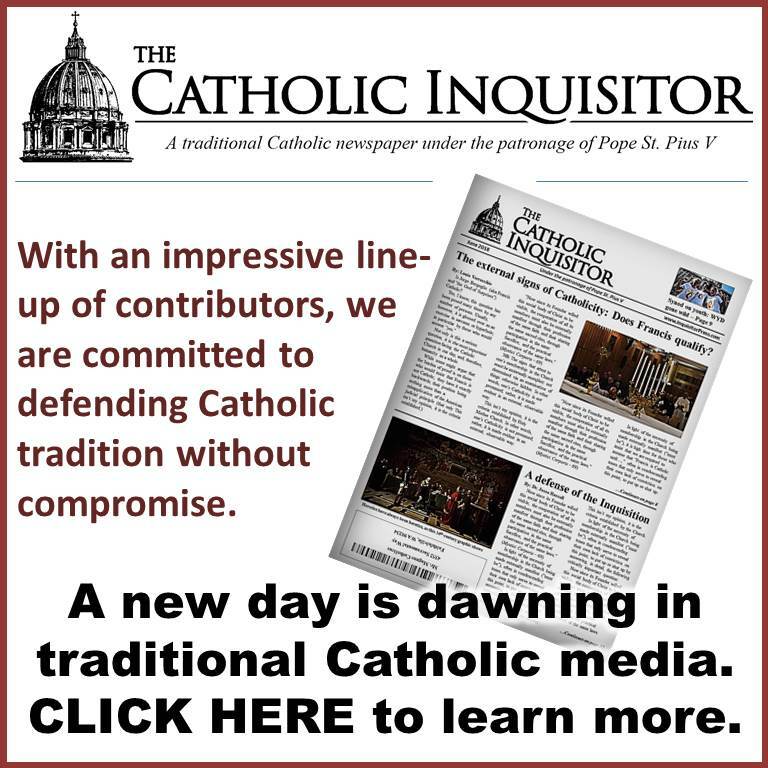 This move seeks to divide and discourage the traditional catholic ranks. Thank you, Cruzado. Is there an English translation of this article? You are welcome. There is not English translation yet. After all this waiting when Cardinal Burke finally drops his shoe, that Correction better encompass every other heresy that’s taking place between the time he issues the dubia and Date X 2018, because I guarantee you that Francis will have done and enforced a lot more. 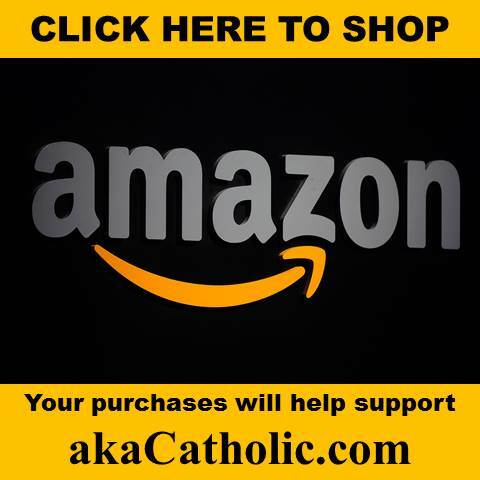 If it’s still just Amoris Letitia, I will truly wonder what Burke has been up to all this time… Presumably he’s been speaking to others to get on board. if so that group had better be significantly big, and not a reduction of the ageing dubia brothers. I no longer place any hope in these militant mediocrities. To be quite honest, I suspect that’s what Almighty God wants, stop hoping in men and hope in Him instead. 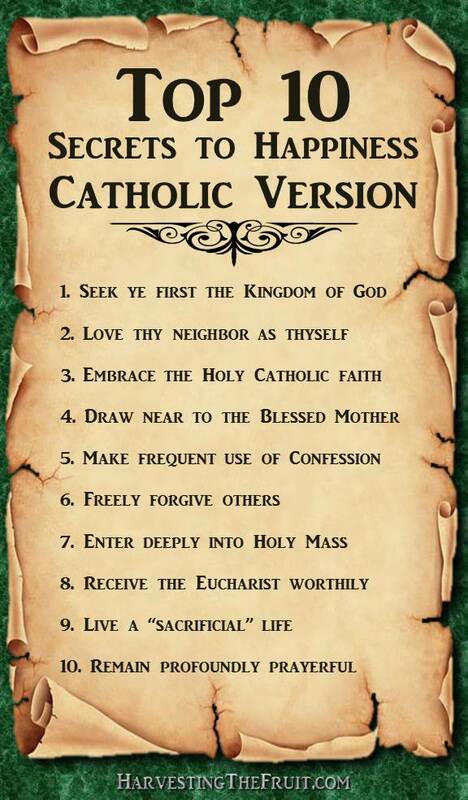 Think maybe that will bring Catholics back to their knees ? Only time will tell. This whole correction thing is doubtful. I think we are all on our own because it sure looks like we are repeating this Biblical warning. Just how many Bishops and Cardinals will jump on board is the question. And here’s the real kicker – you don’t even hear those references to homosexual sin when the scripture you quote is read at Mass because they’ve already removed those verses from the lectionary. They were very slick about it, because they stop one day just before it, and start the next day just after it, so no one will notice. I think Francis follows the same ……do not offend the people nor the hx clerics ….$$$ will drop, but it is Okee Dokee to offend God ! ICEL did the same thing in the Novus Ordo Lectionary reading from St. Paul. The scripture passage is the one about wives being submissive to their husbands. That passage just does not fit too well for the LGBTQ set does it? It might just confuse them too much, especially the Bisexuals ! Afterall , they have to preach clearly. Right? Mr Voris has been preaching Milo’s response to the bridge builder Fr Martin. only problem is Milo is a eugenicist who promotes man/ boy love, so why should his comments be considered by anyone Catholic ? But the “militant” crowd follows along. Might I add that Cdl Burke gave permission for a Trans to start “her” own Order in his Diocese of Madison WI. when he was the Bishop there despite being informed about “her” surgical gender reassignment. Voris’ videos advertised him for the Papacy during the conclave . The “militant” crowd followed along and still do with praises galore. Let’s not forget the next part at Romans 1:32, where the Holy Ghost through St. Paul instructs us that 1) sodomites are worthy of death, 2) those who support sodomites are worthy of death. Thus a healthy, Godly state would mandate execution for both sodomites and their supporters. What the hell do these Newreligion so-called “days of grace” have to do with a correction of That Protestant Woman’s contradiction of dogma and doctrine?